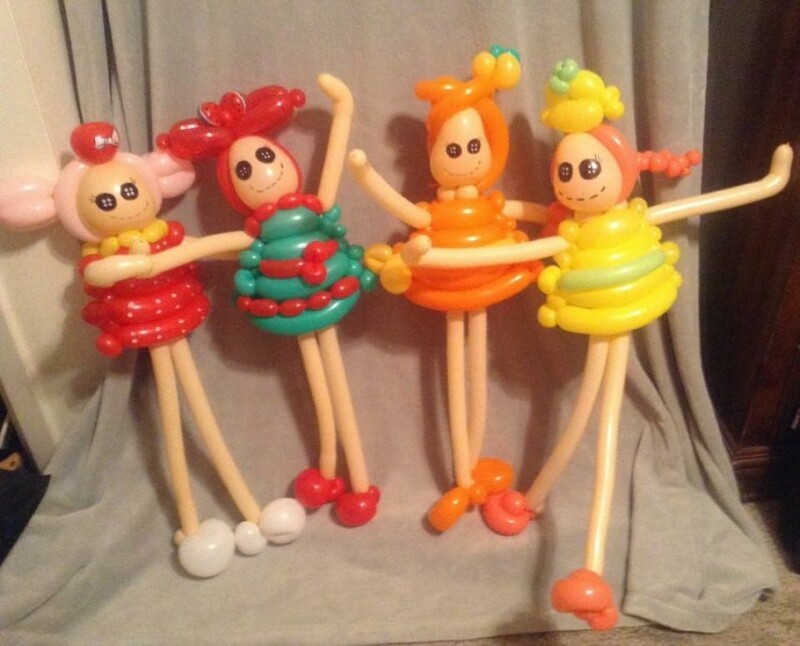 LoonWorks Family Entertainment provides Magic, Clowning, Puppetry, Balloon Sculpting, and Story Telling for all your Family, Corporation and Business needs. 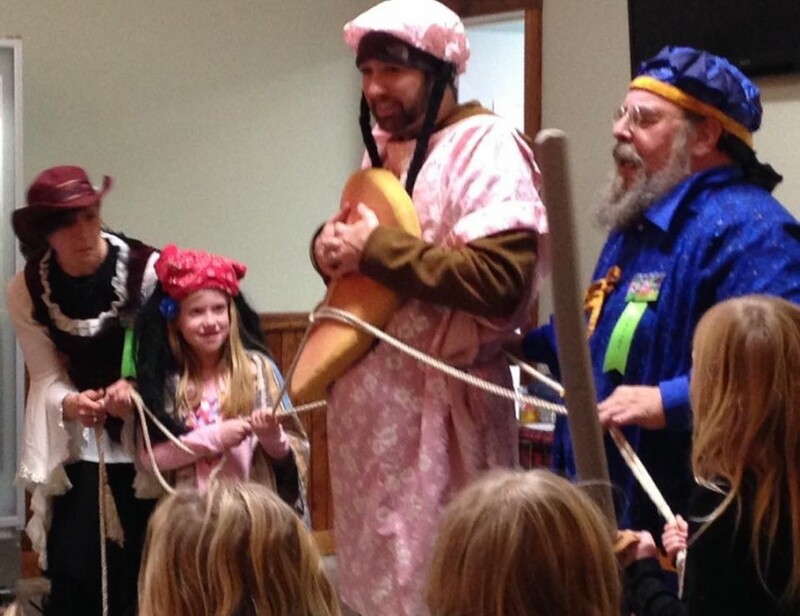 Workshops and Private Lessons are available for Magic, Clowning, Puppetry, Balloon Sculpting, and Story Telling. Holiday Personalities such as Santa and Easter Bunny are available for visits, meet and greets and variety Magic Shows that combine Live Actors with Puppetry and Magic. Specialized Personalities such as a Wizard and Pirate are available for themed parties. 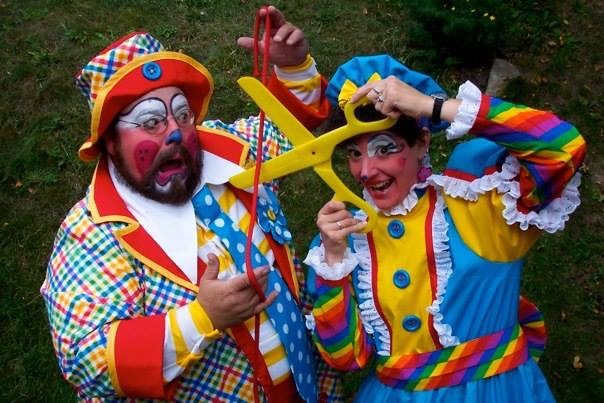 Always Professional with 40 years of experience performing at Birthday Parties, Fairs, Grand Openings, Weddings, Mitzvahs, Corporate, Business events and openings. Mr E was wonderful. Had a children's halloween party. Everyone enjoy the act. Children and parents really enjoyed his humor. More than a magician act. Highly recommend. Thank you for having me in your home. I enjoyed having fun with your family and friends. I look forward to meeting again soon!